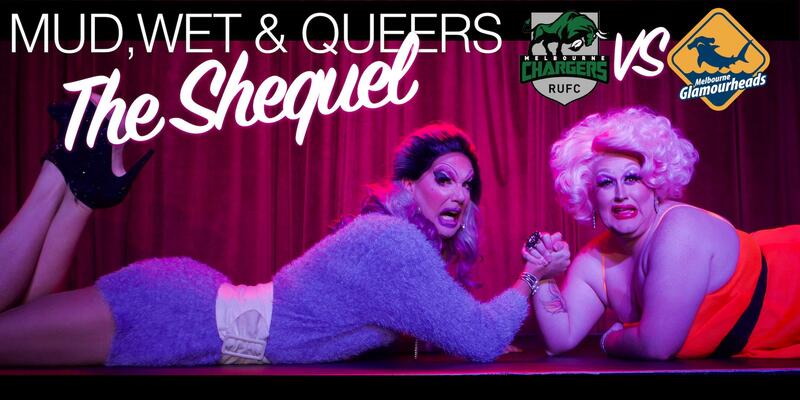 The Melbourne Chargers and Melbourne Glamourhead Sharks go head-to-head again in our drag off. 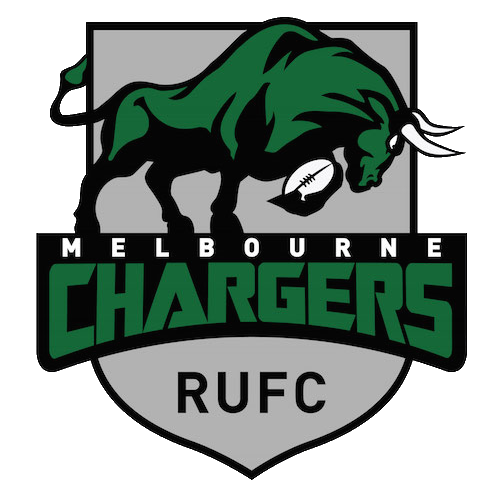 Help us raise funds to get the Glams to the Gay Games in Paris and to help the Melbourne Chargers participate in the end of their domestic season after coming home from the Bingham Cup in Amsterdam. Both the bar and the entertainment will be cheap!